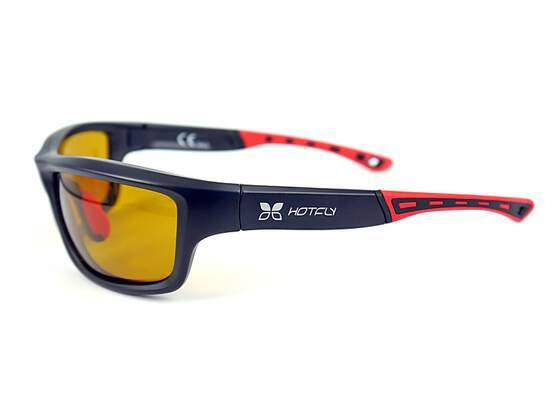 The innovative FLOATY sunglasses from hotfly are perfect for fly fishing. Thanks to the special construction of the frame, which contains air, these polarizing sunglasses float on the water surface. So they do not sink to the bottom of the river when they fall into the water and can be easily and quickly "salvaged". 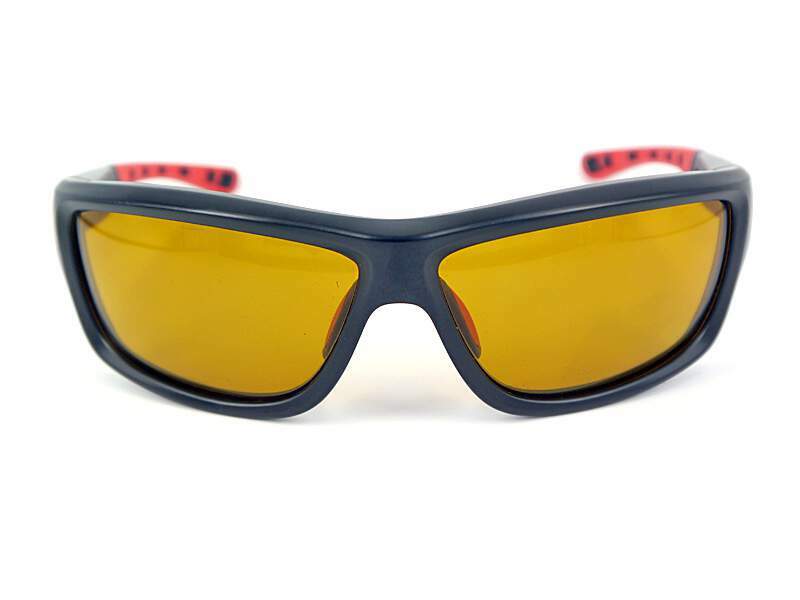 The yellow polarizing plastic lenses are also ideal for low light situations, i.e. at sunrise or sunset. The innovative FLOATY sunglasses from hotfly are perfect for fly fishing. Thanks to the special construction of the frame, which contains air, these polarizing sunglasses float on the water surface. So they do not sink to the bottom of the river when they fall into the water and can be easily and quickly "salvaged". 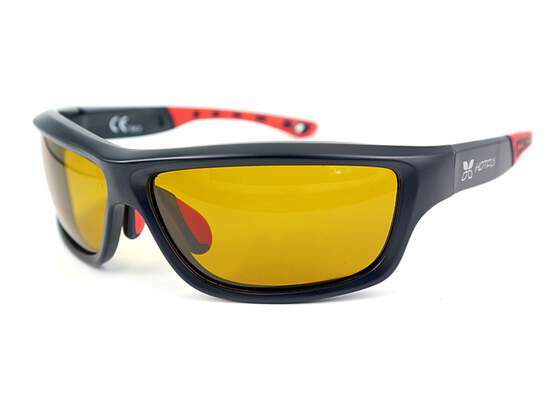 Polarizing sunglasses are indispensable for fly fishing because they release you from annoying reflections of the water surface and allow you to look deep into the water. 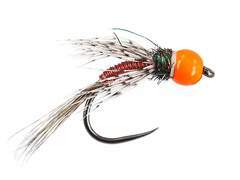 This will make you safer while wading and see target fish sooner. 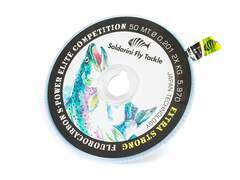 Hotfly's FLOATY model is equipped with yellow polarizing plastic lenses with a thickness of 0.65 mm. These lenses are ALSO ideal for low light situations, i.e. at sunrise or sunset.  Belonging to protection class 2, they absorb about 75% of the sunlight and block the dangerous UV rays. 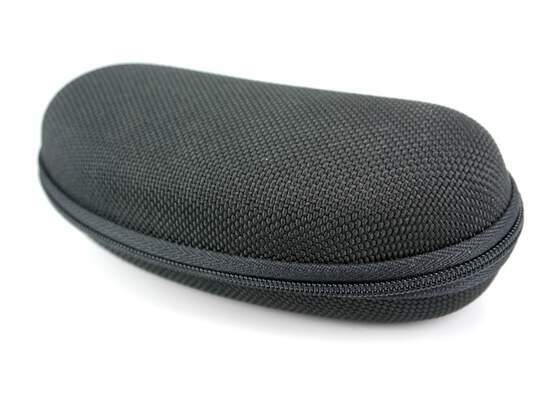 The floating polarized sunglasses FLOATY by hotfly are delivered with a protective hard case and a microfibre lens cleaning cloth.